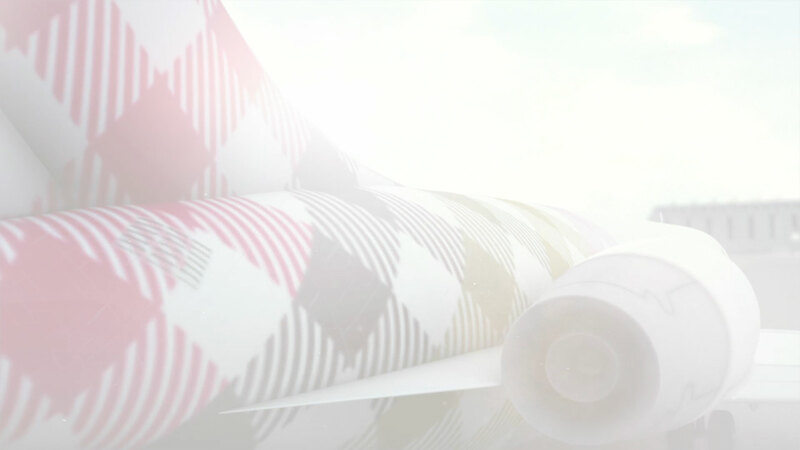 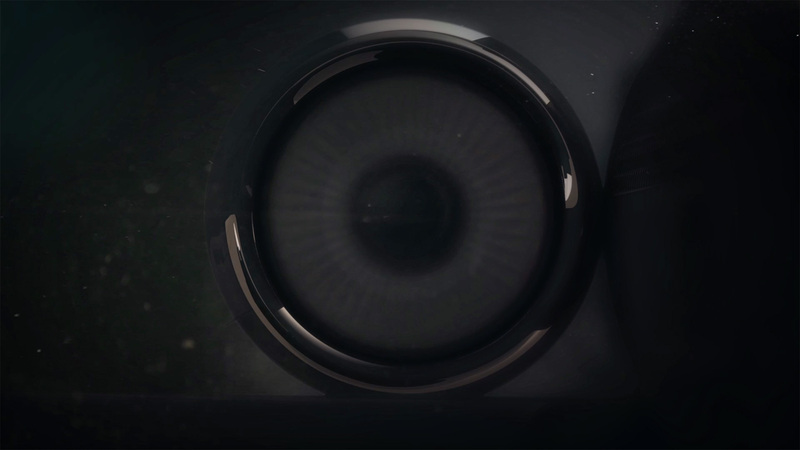 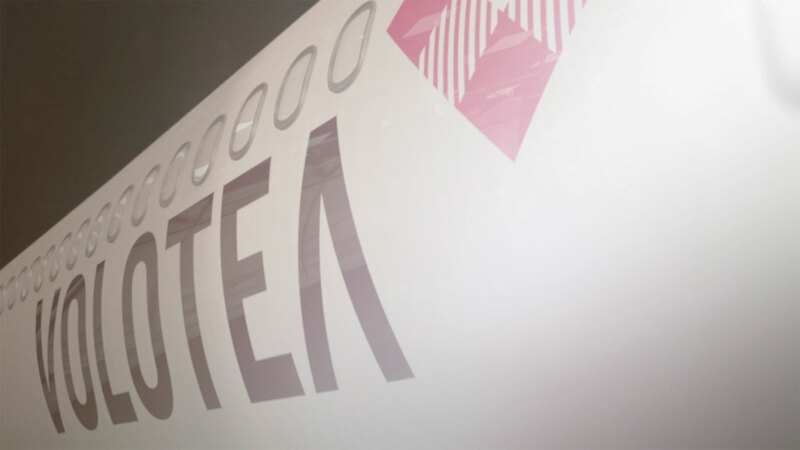 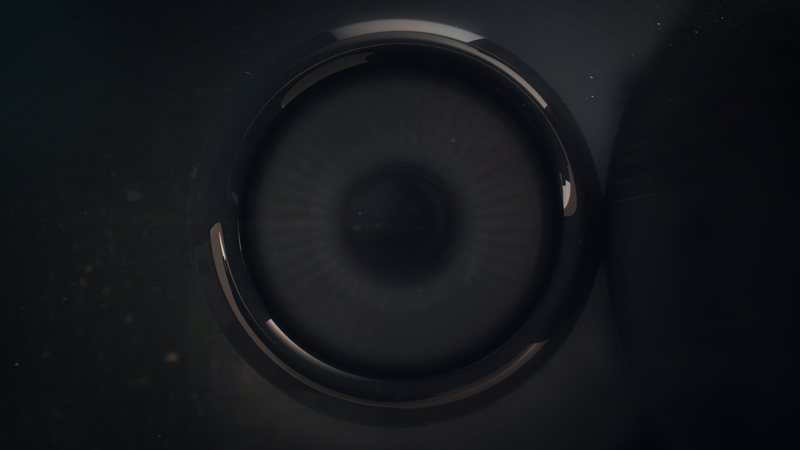 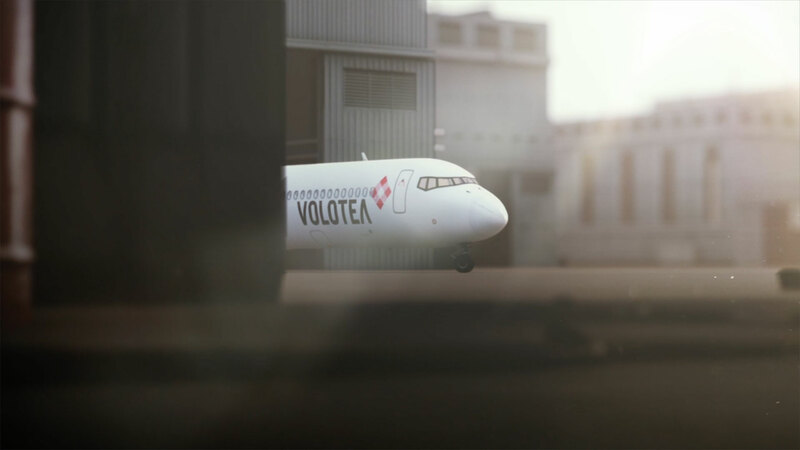 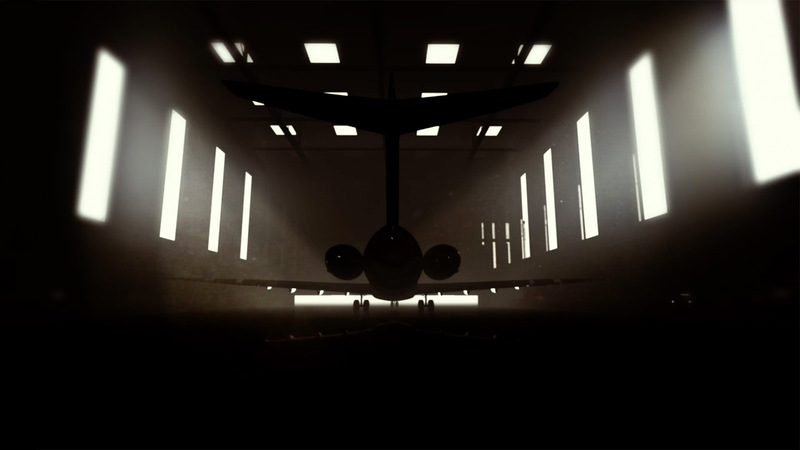 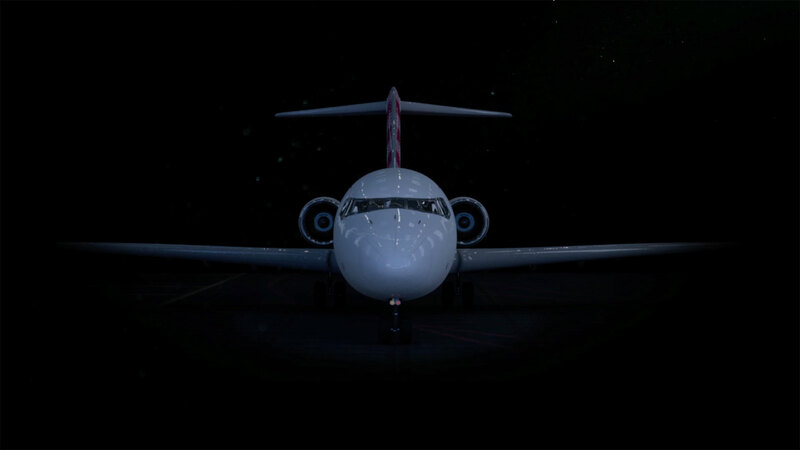 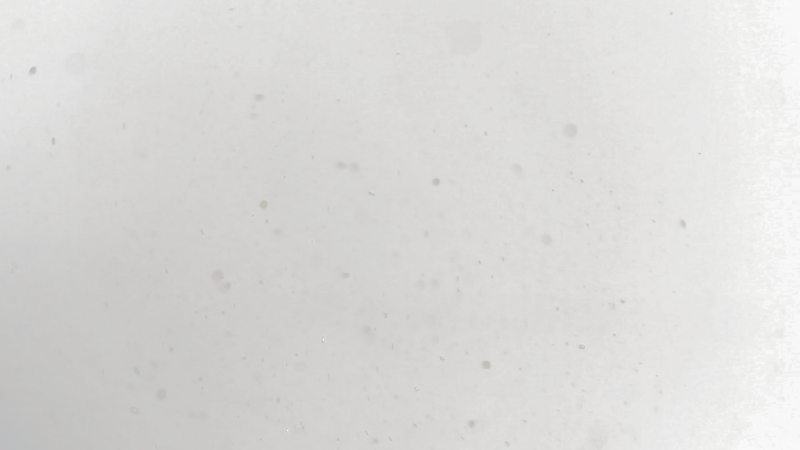 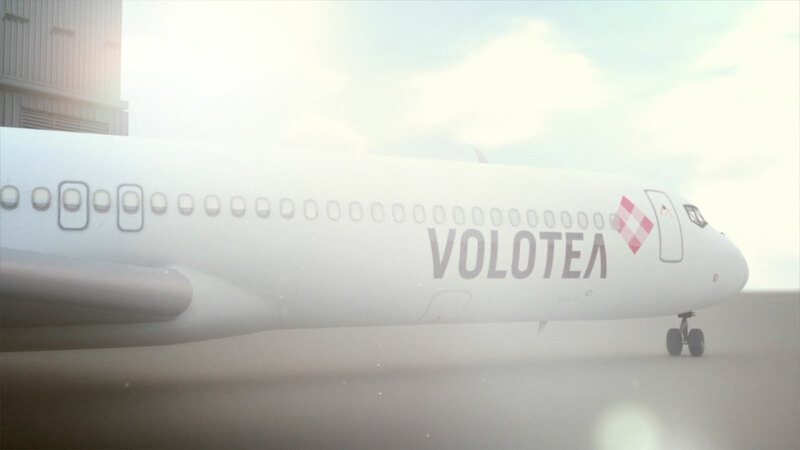 Corporate video to celebrate the launch of Volotea’s brand new plane Boeing 717. 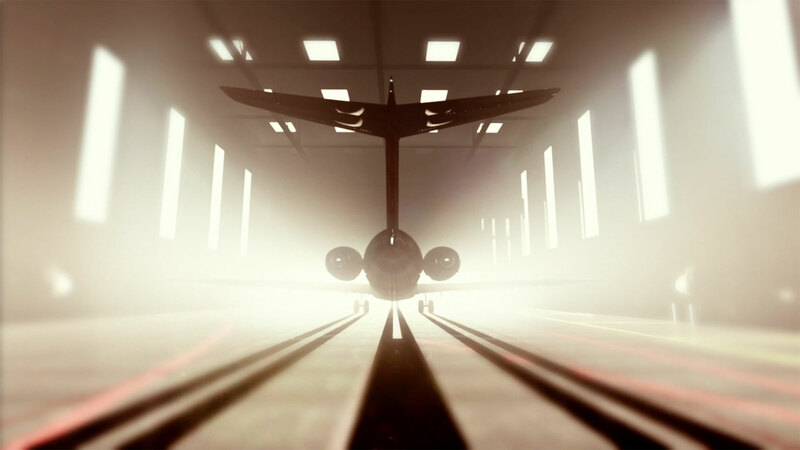 From the hangar to the sky. 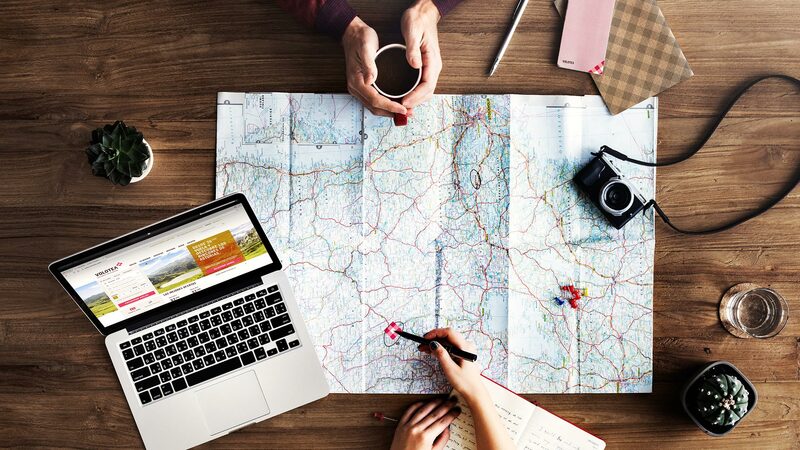 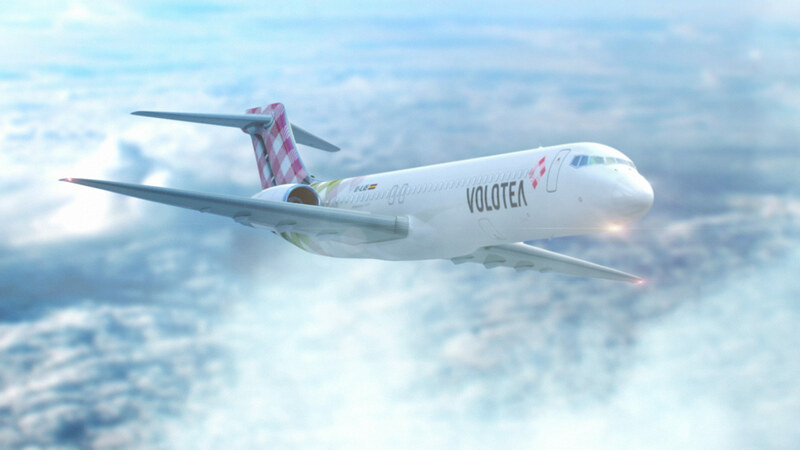 Volotea is a Spanish low cost airline headquartered in Barcelona flying Europewide to over 70 destinations.